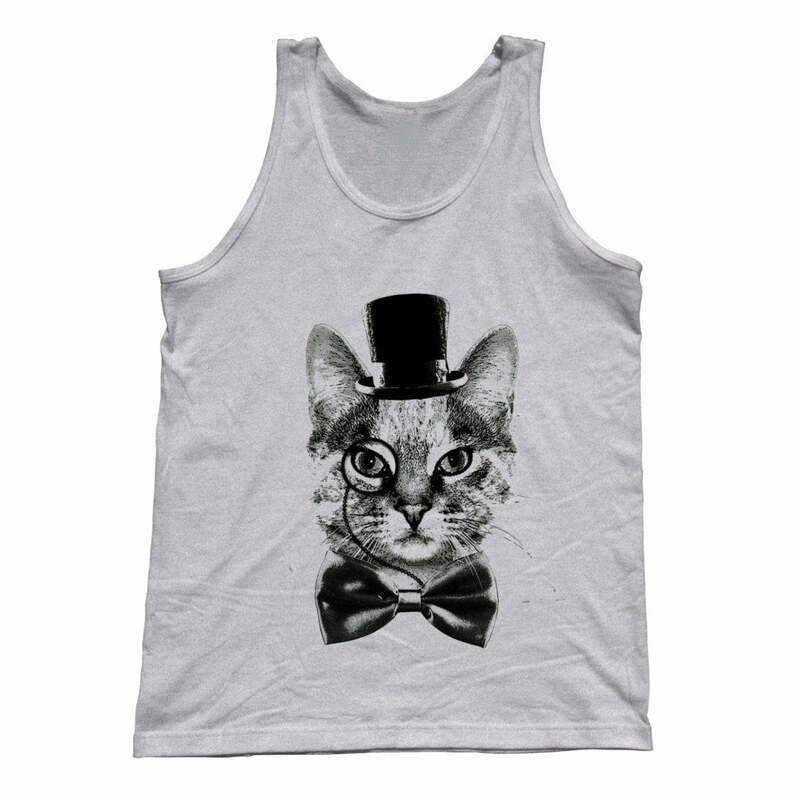 Carpe diem in our nautical cat tank top! 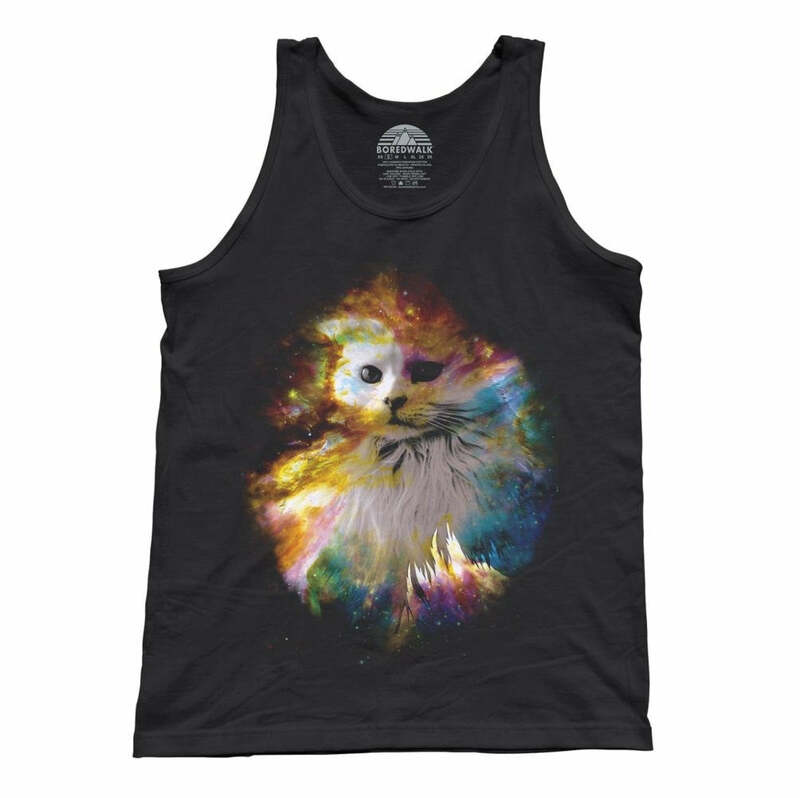 This seize the day pun is hilariously paired with a fierce looking pirate kitty sporting an eyepatch and sailor hat! 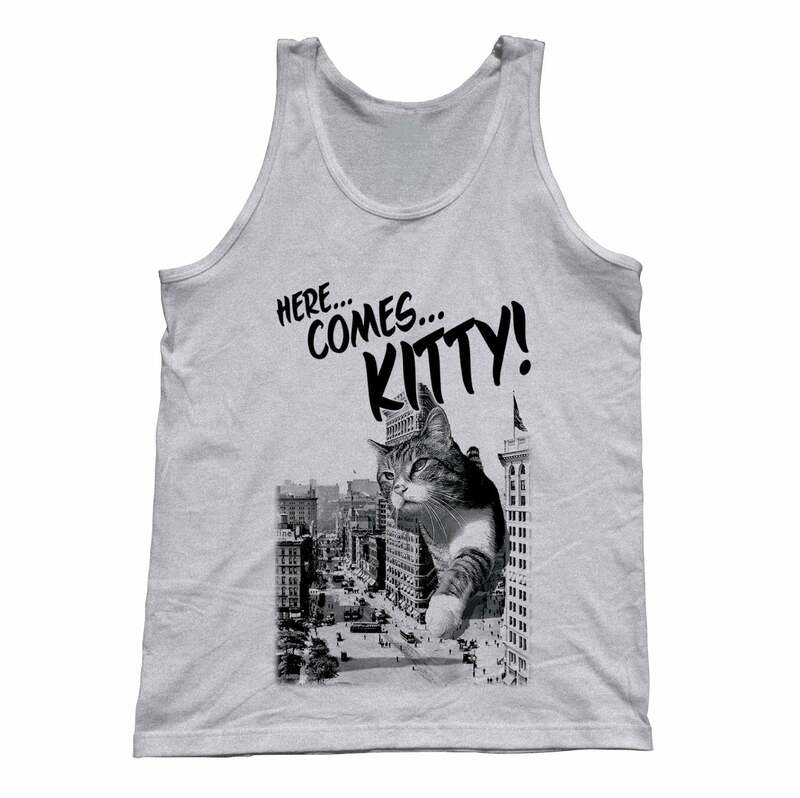 Whether you're looking to seize the day in a vintage cat pun shirt or a hipster kitty tank top, we've got you covered! Arrrr you ready to be the best funny cat gift giver ever? Or perhaps you've decided that you most definitely need this cat sailor shirt in your own nerdy shirt collection? 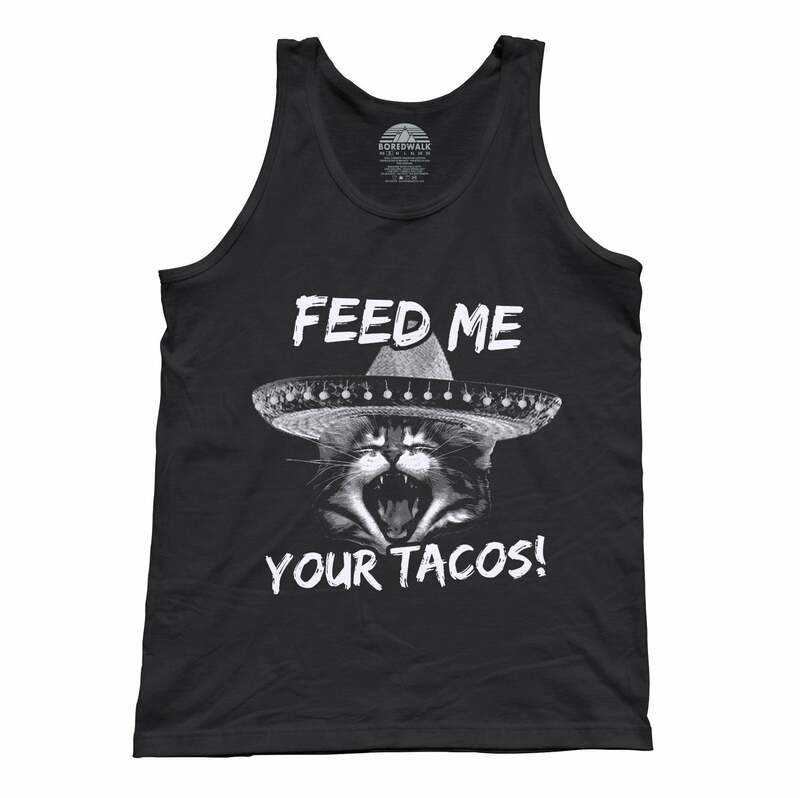 Then go ahead, seize this funny cat pirate shirt treasure as your own!